Ralph Benatzky was born on June 5, 1894 in Moravske Budejovice. 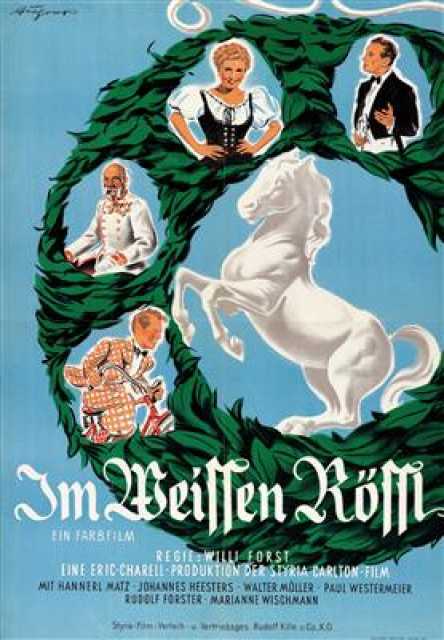 He was an Austrian Composer, Author, known for Im "Weissen R�ssl" (1960), Zu neuen Ufern (1937), Die letzte Kompanie (1930), Ralph Benatzky's first movie on record is from 1930. Ralph Benatzky died on October 17, 1957 in Z�rich. His last motion picture on file dates from 1960.